Sit back and relax in the comfort of this chair as it provides stylish utility. 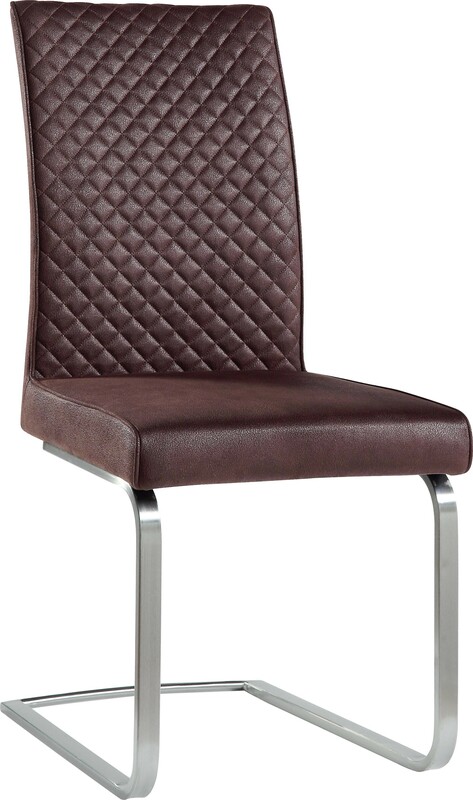 As this chair combines trendy aesthetics and dependable function, it blossoms into a fashionable piece. Combine your personality with this chairs brilliant design for a piece that is uniquely and truly you. Founded in 1999, Global Furniture USA has become one of the premier importers and distributors of fine home furnishings in the United States as well as serving as a prominent force in the international market. We serve as a direct factory importer and as a result of this, we have been able to market our products at lower prices and offer quicker delivery to our customers than many of our competitors. The mission behind Global Furniture is to establish positive relationships with its customers while providing quality products at competitive prices. We have been extremely successful at accomplishing our mission consecutively for the past 15 years.